Australian key players Steve Smith and David Warner are keen to make come back in international cricket via IPL season 2019. David Warner and Steve Smith will be back in action form the 29th March’2019. The three players from Australian cricket were banned after the ball tempering scandal. During the Australia tour of South Africa in March 2018, Cameron Bancroft was caught on the television camera while using sandpaper to rough the one side of the ball in the third test at Cape Town. 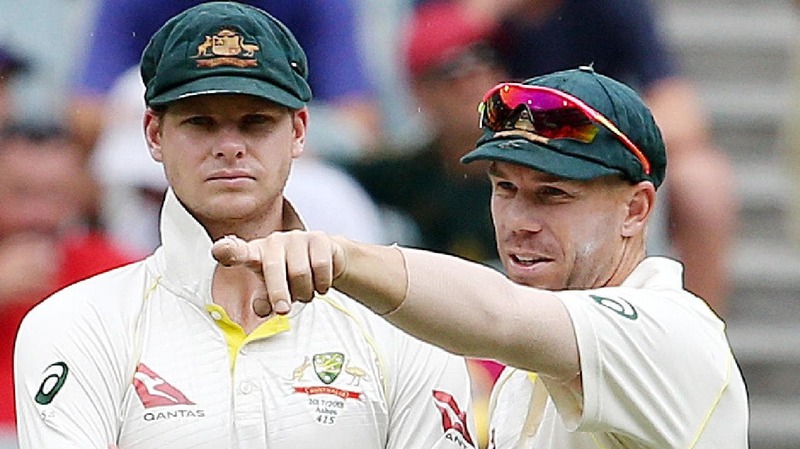 David Warner and Steve Smith were also found guilty of their actions and the three players were suspended for the series by Australian cricket board till the final judgment. Tim Paine replaced Steve Smith in the test series as a captain for Australian cricket. After the thorough investigation being carried out by the Australian cricket board, Cameron Bancroft was banned for 9 months while the other two players Steve Smith and David Warner were banned for one year. They were stopped by going into IPL 2018 where both were estimated to make $2.4 million. Cameron Bancroft ban came to end on 29th December 2018 while the others are still waiting for their turn. IPL is a long and hard tournament and will definitely help Australians to judge the mental and physical strength of the players whether they choke under the psychological pressure or come out strongly to prove their skills. There is no doubt they are the best batsman Australia has in their lineup and will add the strength to their squad in World Cup 2019 in England & Wales.